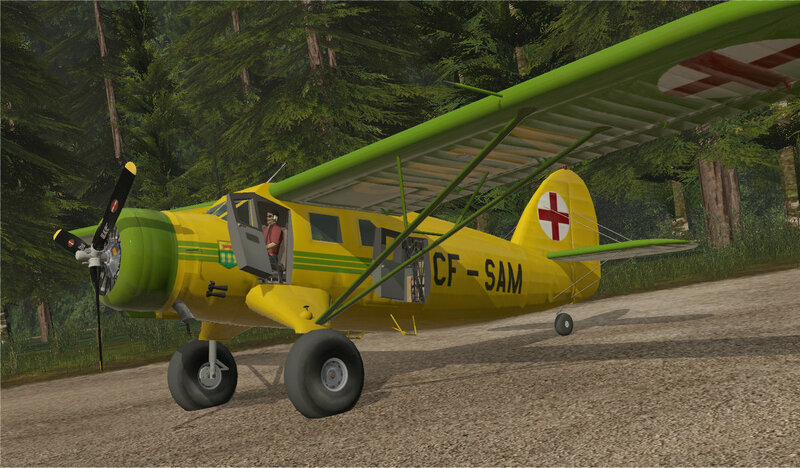 The Noorduyn Norseman, also known as the C-64 Norseman, is a Canadian single-engine bush plane designed to operate from unimproved surfaces. 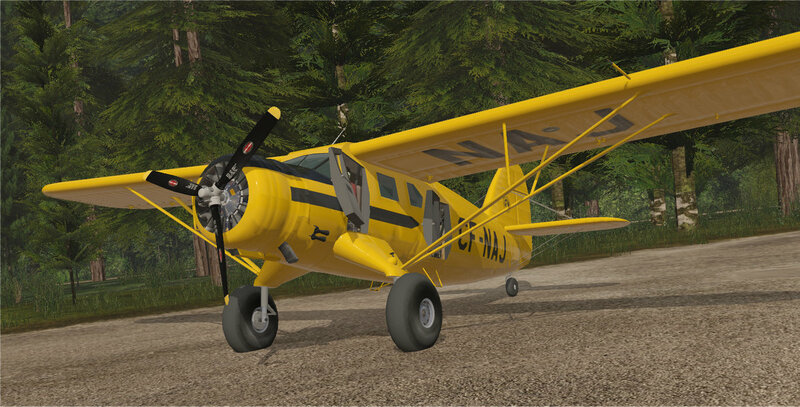 Distinctive stubby landing gear protrusions from the lower fuselage make it easily recognizable. 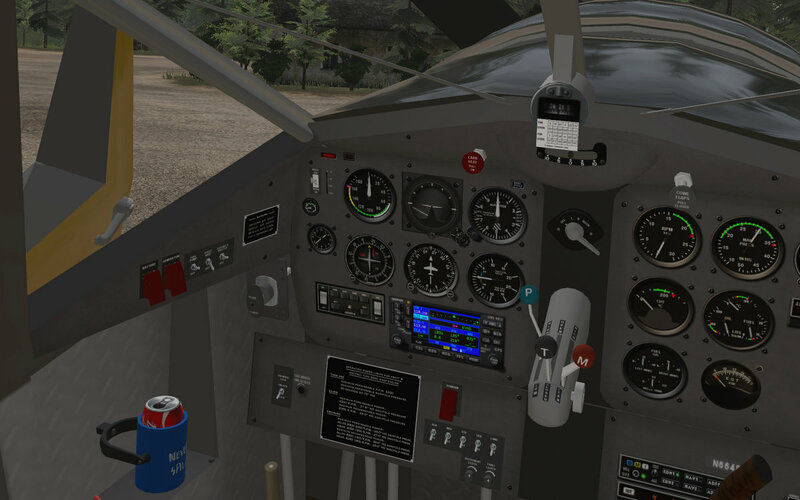 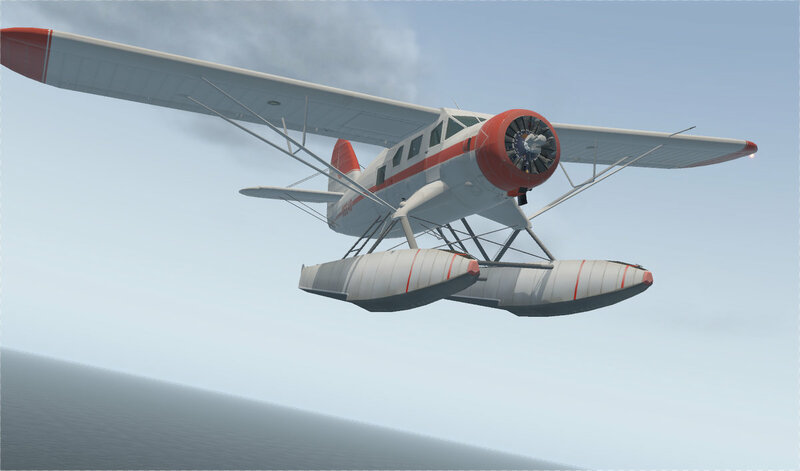 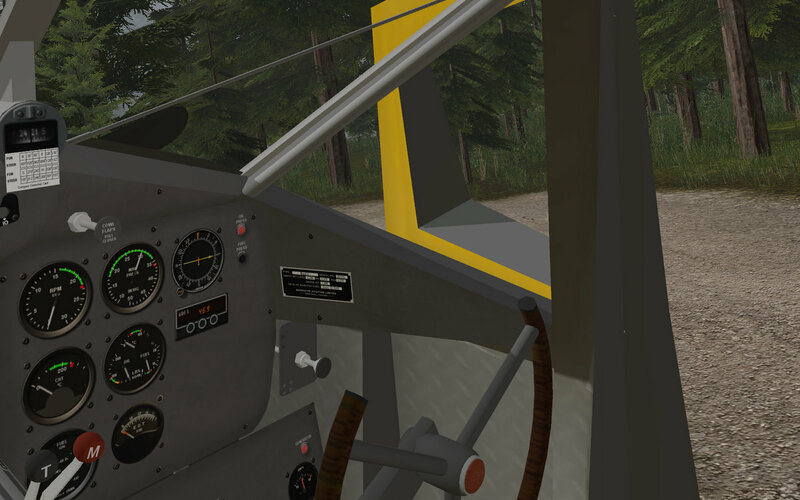 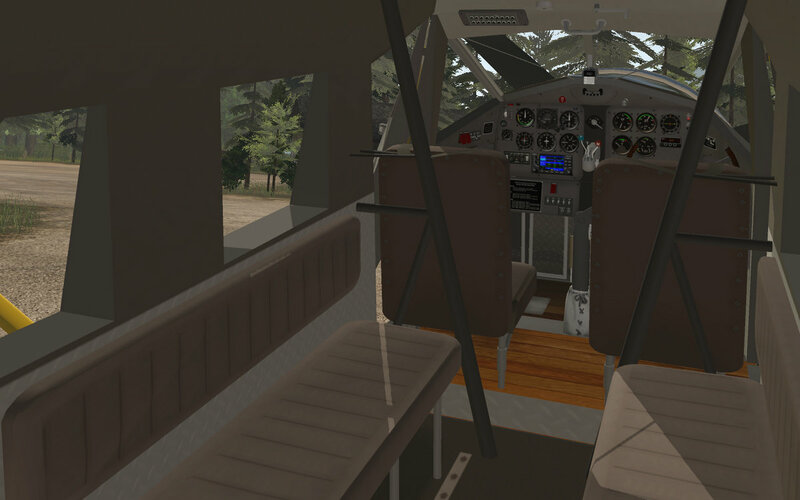 4 variants to fly including wheel, floats, and tundra with a virtual cockpit, pilot figure, opening doors, and more.